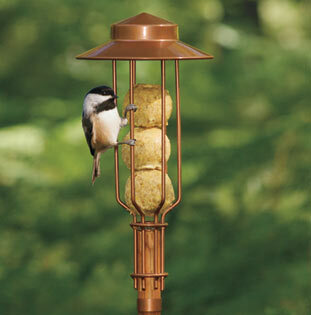 Beautiful lantern-style copper feeder presents a decorative way to offer suet balls. Unique design complements the style of many outdoor landscaping lights and looks lovely around a deck or patio. Rustproof, all-metal construction is powder-coated to complement your backyard and withstand years of use. Tight-fitting top prevents suet theft and allows for mess-free filling. Mountable Fat Ball Suet Feeder includes 1" dia x 45" pole and measures 6-1/2" dia x 13-1/2" high and holds four 4 oz Suet Balls. 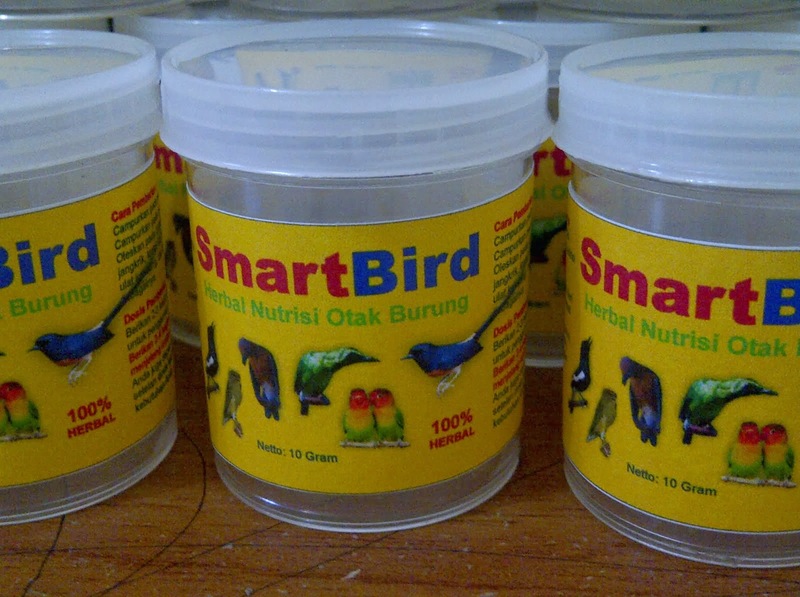 Cleaning instructions: To clean your Fat Ball Suet Feeder, remove the roof and take out suet balls. 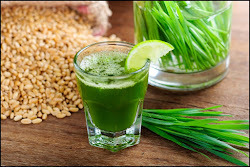 Wash by hand in hot, soapy water using a mild detergent, or run the feeder in your dishwasher. Be sure to dry thoroughly before refilling.